We have long been on a campaign to banish plastic cheese from the British picnic …and the British barbecue come to that. 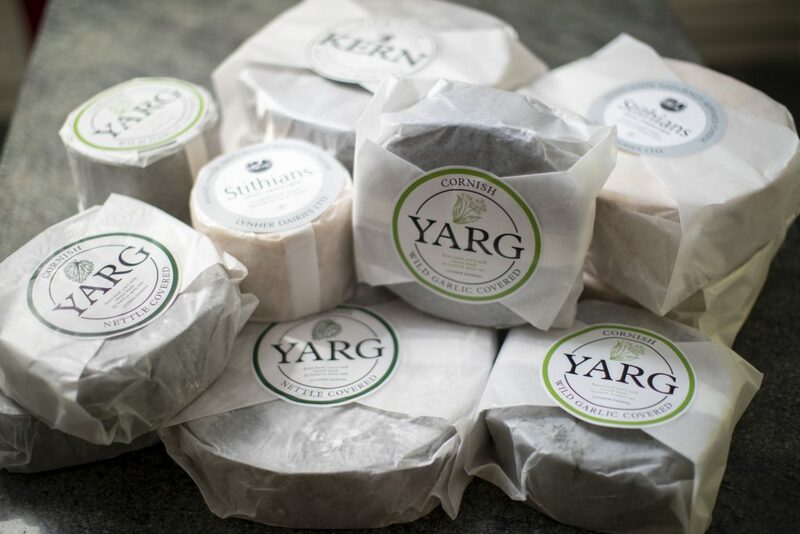 It really has no place when a cheese as delicious and easy to get hold of as Yarg is available. Its low melting point makes it an ideal cheese to melt over burgers, and as far as popping a slice between two pieces of home made bread goes, why wouldn’t you? We’ve been building an extensive database of stockists so if you are having any difficulty finding Yarg in your area, wherever in the UK that might be, give us a ring at the dairy on 01872 870789 or email us at sales@lynherdairies.co.uk and we will point you in the right direction. 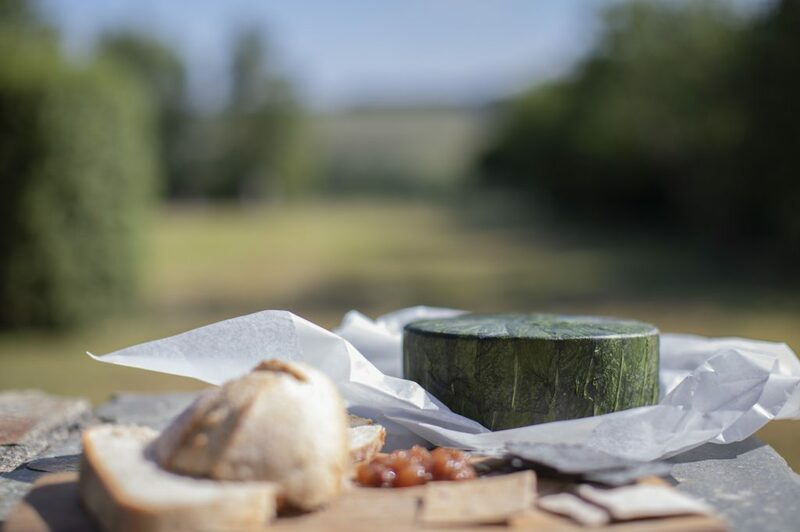 If it’s a large party you’re planning, then buy a whole truckle or two of nettled or wild garlic straight from our dairy, by going to our Shop page. They sit too prettily on a cheeseboard to go unnoticed. Maybe not a little birdie but a spot of market research has revealed something we didn’t realise and that is that quite a lot of you have heard of Yarg and would like to try it but don’t know where to go to buy it. This is a terrible state of affairs! Yarg is actually widely stocked in the UK, from delis and fine food shops to local farm shops and Michelin starred restaurants. If it isn’t offered by your favourite artisan cheese seller, then please do ask someone behind the counter to get some in! We sell to wholesalers up and down the country so can help with supply. Yarg can also be found in Waitrose and other selected stores. Please call us at the dairy on 01872 870789 or email us at sales@lynherdairies.co.uk if you need any further help. Look out for us at food fairs and agricultural shows too. And if you want a beautiful baby truckle (around 900g) as soon as possible, then simply go to our Shop page, place an order and we will do the rest. 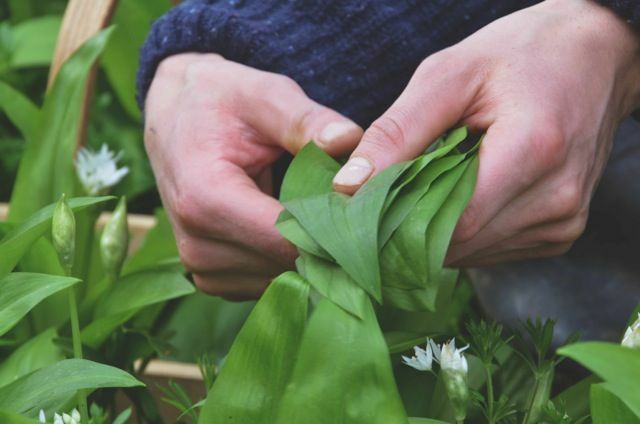 …you might well see swathes of glossy, green wild garlic leaves but you probably won’t see any of our Lynher Dairies leaf-picking team at work because we forage in out-of-the-way places where we know the best leaves will have grown untouched, and mostly unseen, by human activity. We can’t use torn or trodden-on leaves, nor do we want anything that might have been exposed to any traffic fumes or other pollutants so we really do have to hike off into the great Cornish beyond. But we need to hurry – the wild garlic loses its beautiful deep colour all too quickly, and once the flowers arrive, we’ve had it. This winter (as we all know!) has been a long and cold one, and that has an effect on the leaves we pick. Size matters, with nettle leaves in particular. Too small a leaf and the traditional concentric circle our skilled nettlers employ to wrap our Yargs in is impossible. Gathering thousands of the very best leaves in what is a fairly tight time scale is no easy task. We owe Nature a great deal, but let’s hear it for our pickers too! Who do you love enough? January is all about making heart-shaped Yargs for Valentine’s Day here at the dairy. Each heart takes 5-6 weeks to mature so we have to start thinking romantically much earlier than the rest – but time is fast running out even for you. Last orders by Feb 11th please (but maybe don’t leave it that long…). Visit our shop page to secure your heart’s desire! Lynher Dairies is beyond proud to announce that Kern has been crowned Supreme Champion at 2017’s World Cheese Awards. Chosen from hundreds of superb cheeses from around the globe, the panel of internationally renowned judges deemed Kern the very best. Kern’s rise to fame is not entirely out of the blue. Within 18 months (even before it had a name) Kern had won Best English Cheese at the British Cheese Awards, and in 2016, it gained a coveted Supergold at the International Cheese Awards. It has been a star from the off. ‘Kern is a hard pressed cheese with a smooth, salt crystal texture that melts away on the palette. Flavours full of alpine savoury notes up front, followed by sweeter, caramelised notes towards the end, giving you a long finish in the mouth’. We are delighted to announce we have been chosen to appear in this year’s Parliamentary Review – a document that looks back on the year in industry and Westminster. 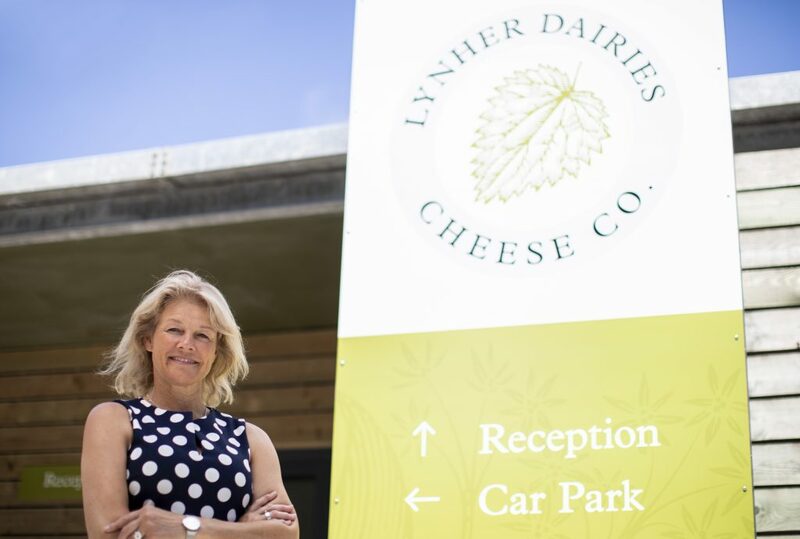 “The main aim of the Review is to showcase best practice as a learning tool to the public and private sector, so it is a real honour to be selected,” says dairy owner Catherine Mead. The Parliamentary Review is sent to over half a million leading policymakers, the articles within acting as both a blueprint for success and a template for reform. If you would like to read Lynher’s story, click the link below! Forget the maturing rooms, we’re going to have to build another extension just to house Kern’s awards, the way our new cheese is going! This time, Kern has been voted Best Cheese at the Great British Food Awards, which has rather a good ring to it, we think. Judged by top chef Dan Doherty, Kern won for its distinct, mature flavour and texture. Dan ‘loved the crystals’, which will only really make sense when you try it! Thank you, Dan – the award is a true testament to our cheesemakers’ skill and knowledge and we are delighted. ….and there is more good news from the Global Cheese Awards 2017 – Kern has won the top position with a gold in the Single Speciality Cheese category. What a year, what a cheese! The camera never lies – Yarg really IS that pretty! You know what it’s like – new parents can barely take their eyes off their newborn babes, believing their creation to be the most beautiful the world has ever seen. Well, we feel a bit like this about our Yargs. We oughtn’t to take all the credit, however. Leaf wrapped and left to mature, nature is the true artist. 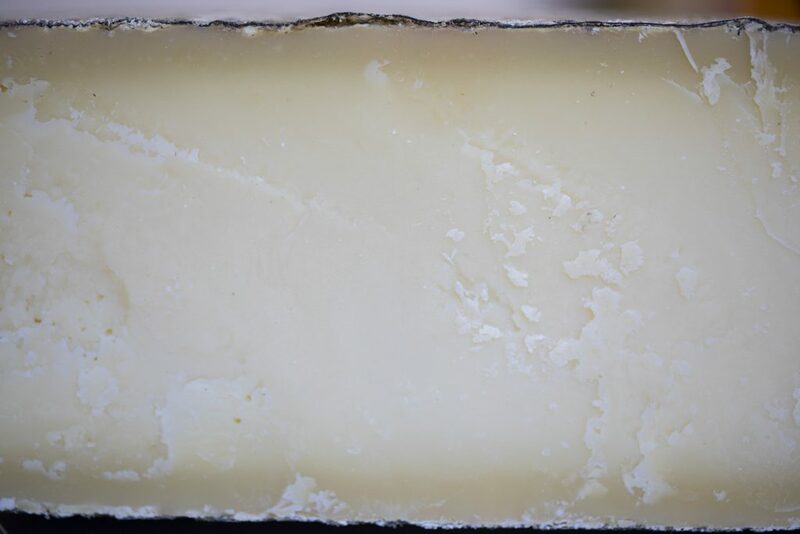 See if you agree by following us on Instagram @cornish.yarg – we might be better cheesemakers than photographers but our cheeses do make it rather easy for us. We look forward to seeing your good-enough-to-eat pics too!